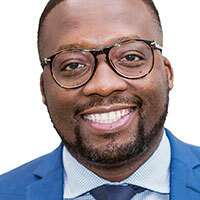 MultiChoice has launched a web portal for its Talent Factory, a pan-African networking platform that brings together talent to access opportunities and connect with like minds. Following the launch of the MTF Academies and MTF Masterclasses, the new portal is an attempt to ignite Africa’s creative industries by seeking all film and TV creatives to be part of this new network. The portal is a film and television digital marketplace that reveals the hidden talents of directors, cinematographers, scriptwriters, editors, actors, sound specialists and producers. 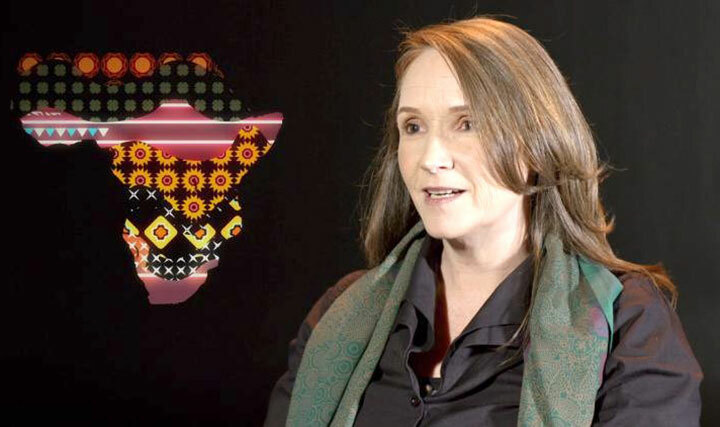 “With increasing cross-continental coverage, filmmakers are looking for networks beyond their own borders,” said Cheryl Uys-Allie, director of the MultiChoice Talent Factory (MTF). Reality TV show Big Brother Naija is set to hold a reunion for the housemates who participated in the 2018 edition, tagged Double Wahala. 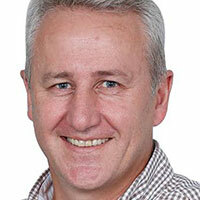 Pay TV company MultiChoice made the announcement after the launch of its dedicated pop-up channel recently. The 2018 housemates are Nina, Teddy, Vandora, K Brule, Alex, D One, Princess, Miracle, Ahneeka, Bam Bam, Rico Swavey, Chloe, Angel, Bitto, Ifu Ennada, Leo, Tobi, Lolu, Cee-C and Anto. Rumours have suggested the winner of the 2018 show, Miracle Ikechukwu, may not be able to attend. Pay TV company MultiChoice has ruled out offering a pay-as-you-view system in Nigeria despite consumer demand for the option. Martin Mabutho, the company’s chief customer officer, said in an interview held in Lagos: “We are not going to introduce a pay-as-you-view system. Our contract with our suppliers is on a month-to-month basis. 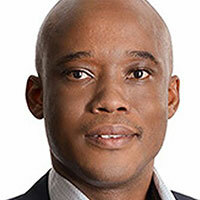 Mabutho added that MultiChoice would continue giving its customers incentives like loyalty and acquisition promotions every quarter since they pay monthly for the company’s services regardless of whether they watch the channels. 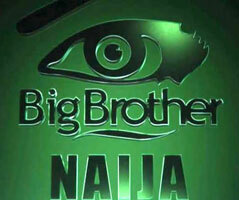 The forthcoming fourth season of African reality show Big Brother Naija will take place in Nigeria. 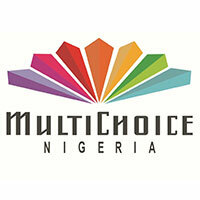 The news was revealed by John Ugbe, CEO of MultiChoice Nigeria, the company behind the programme, at a media briefing. Auditions for this year’s instalment of the show will take place in eight locations across Nigeria on February 1 and 2: Lagos, Abuja, Port Harcourt, Calabar, Warri, Ibadan, Benin and Enugu. Ugbe said: “This fourth season promises to be even bigger than previous editions and underscores MultiChoice’s position as the biggest investor and driver of entertainment content on the continent. 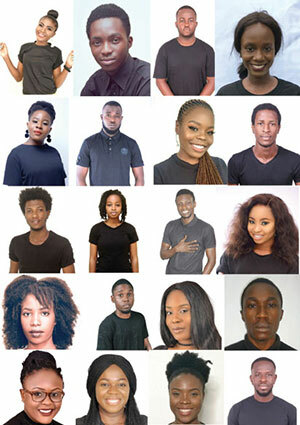 Since debuting in 2006, the show – the African version of the globally successful Big Brother format – has launched the careers of celebrities and influencers such as Ebuka Obi-Uchendu, Gideon Okeke, Katung Aduwak, Bisola Aiyeola, Efe Ejeba and Uriel Oputa. African pay TV company MultiChoice ranks fourth on the list of the top 20 advertisers in Nigeria for 2017, a recently published report has revealed. Business publishing company MediaFacts’ study looked at the above-the-line category in Nigeria’s advertising industry. MultiChoice, together with other Nigerian companies including Nigerian Breweries and Cadbury Nigeria, had a combined ad spend of N7.4bn (US$20.4m). The report also reflects the fact that despite the economic recession in the country in 2017, advertisement spent on television was on the increase. On average, the total percentage of above-the-line ad spend in the first, second and third quarters of last year were 24%, 26% and 26.5% respectively. MediaFacts is a book that is published every year on advertising and media buying trends in Nigeria, West and Central Africa. A bill to amend Nigeria’s National Broadcasting Commission (NBC) Act that would make the airing of educational programmes compulsory on all TV channels has passed through a second reading in the country’s House of Representatives. The bill is co-sponsored by the Honourable Odebunmi Olusegun (APC, Oyo) and James Abiodun Faleke (APC, Lagos) and is an attempt to promote the teaching of courses or subjects in accordance with the curriculum in schools and also to help young children master electronic learning. Others who supported or contributed to the bill include Reps Mohammed Monguno (APC), Borno; China Adamu (APC), Niger; Ehiozuwa Johnson Agbinayinma (APC), Edo; and Chris Azubuogu (PDP), Anambra. 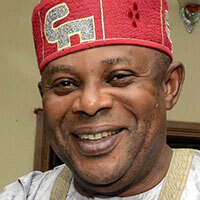 Faleke said: “It is an effort to tackle and salvage the falling standard of education which is currently a national concern and embarrassment. 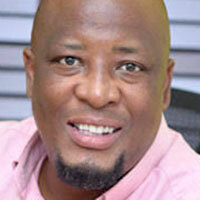 African pay TV group MultiChoice has launched its long-awaited talent academy in Victoria Island, Lagos. The MultiChoice Talent Factory Academy (MTF Academy) will give 20 skilled Nigerian and Ghanaian individuals a one-year funded opportunity to learn skills in storytelling, film editing, cinematography and audio production. Filmmaker Odugbemi, the academy’s West Africa director, will pass on his knowledge in film and TV production to the students. 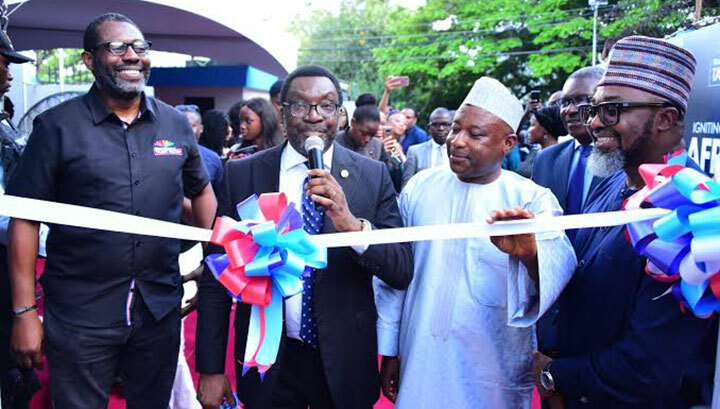 In addition to Odugbemi, Monday’s launch was attended by Steve Ayorinde, Lagos State commissioner of arts, culture and tourism; Dr Idris Ziblim, Ghana’s deputy minister of arts, culture and tourism; John Ugbe, regional MD of MultiChoice Nigeria; and Dr Mike Okolo from the Pan Atlantic University. Ayorinde expressed his appreciation to MultiChoice for organising the initiative and giving Nigerian youths the opportunity to learn film and TV production. 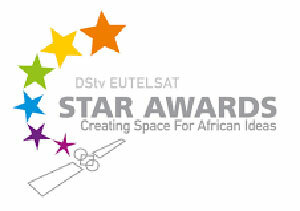 “MultiChoice deserves huge commendation, and these 20 students should consider themselves lucky,” he said. MultiChoice’s Ugbe added: “The film and television industry is the pioneer of creative industries in Africa and is particularly relevant as a tool for shaping the African narrative. We have been telling authentic and well-produced stories that only Africans themselves can tell. Odugbemi said: “The talented creatives who will go through the MultiChoice Talent Factory Academy will be primed as key players in the growth and sustainability of Africa’s creative film and television industry. Pay TV operator MultiChoice has named the 20 students who have been chosen to participate in the company’s Talent Factory Academy (aka MTF Academy). The two-month selection process looked at 3,000 entries from Ghana and Nigeria. It was handled by a group of film and television industry experts and MultiChoice’s regional academy director Femi Odugbemi. The students are: Adeniyi Joseph, Allen Onyige, Blessing Bulus, Bolaji James, Dumevi Irene, Edmund Asamoah, Gilbert Bassey, Henry Denkirya, Indogesit Peter, Iroagalachi Precious, Kemi Adeyemi, Metong Minwon, Mnena Akpera, Moses Akerele, Nanret Paul Kumbet, Umm’salma Saliu, Ugwu Uchenna Eileen, Sonia Nwosu, Kemi Tamara Adeyemi and Tochukwu Nwaiwu. Most have similar backgrounds and interests. 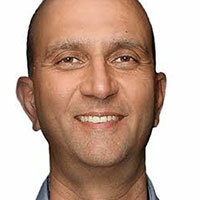 Among them are TV personalities, cinematographers, presenters, photographers, writers and producers. Naspers, one of the largest technology investors in the world, plans to separately list entertainment subsidiary MultiChoice on the Johannesburg Stock Exchange (JSE). The new publicly listed company is named MultiChoice Group and comprises MultiChoice South Africa, MultiChoice Africa, Showmax Africa and conditional access tech firm Irdeto. The level at which video entertainment has penetrated Africa is quite low, even though it is the fastest growing continent by GDP and population. This is why MultiChoice is being unbundled with limited leverage so it can pursue other opportunities in video entertainment. This new business aims to offer streaming services online including DSTV Now and Showmax. 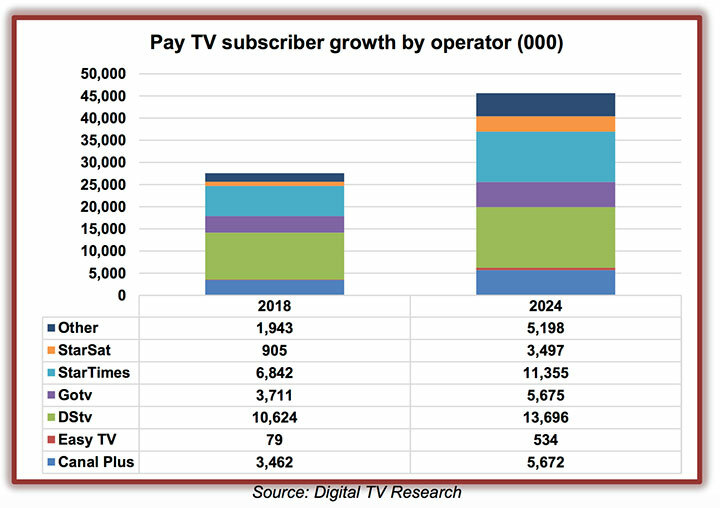 Naspers’ video entertainment business, one of the fastest growing pay TV operators worldwide, entertains about 13.5 million households all over Africa due to its multi-platform structure. The sixth edition of the Africa Magic Viewers’ Choice Awards (AMVCAs) was hosted on Saturday evening at the Eko Hotels & Suites in Lagos. Media personalities and movie stars from across the continent were present at the ceremony, dressed up and ready to have some fun. The AMVCAs had some 120 nominations in 27 categories. These included Best Short Film/Online Video, Best Movie East Africa, Best Overall Movie and Best Television Series. 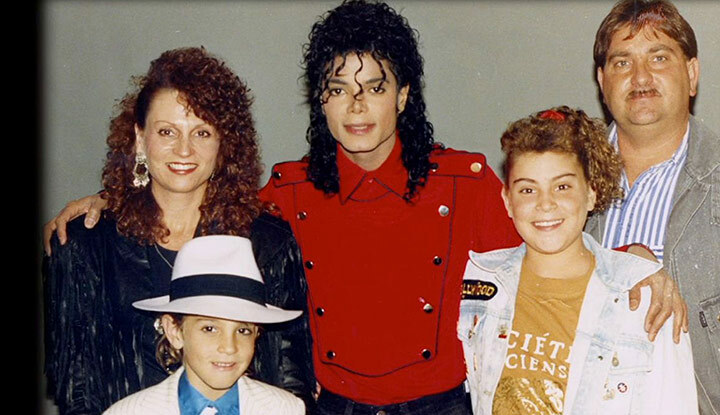 Other special awards were the Trailblazer Award and Industry Merit Award. The Best Television Series award was taken by This Is It, beating four other nominees that included Gina & Friends, Professor Johnbull, Papa Ajasco Reloaded and Relatives. Meanwhile, the winner of the best documentary award was Dennis Wanjohi for his film The Flesh Business. Other nominees were Nightfall in Lagos (James Amuta), God’s Wives (Bolanle Olukanni), Styles Defunct by Ayaworanho3d (Aderemi Davies) and Calabar Carnival: What the People Think (Oghenefego Ofili). Actress and former Big Brother Naija housemate Bisola Aiyeola also won the AMVCA Trailblazer Award, not to mention a car from pay TV group MultiChoice, for her role in the industry. Renowned filmmaker and producer Tunde Kelani (Arugba, Life in Slow Motion, Dazzling Mirage) was honoured with the Industry Merit Award. The AMVCAs had its inaugural edition in 2013 and has gone on to become the biggest annual award ceremony celebrating professionals in the film and TV industry in Africa.